The CFW festival will return to Windrush Square in Brixton on 26th – 28th of August 2017. In warm up to the festival, I whipped up a couple of meals using Caribbean favourites with a vegan, high protein low fat twist. Ackee and Mixed Bean Mash up for breakfast, Red Pea & Greens Coconut Soup for lunch and Jerk Breadfruit and vegetables for dinner! So if you’re also feeling inspired, adventurous or simply hungry you should definitely pay a visit to the festival this weekend…. Ahhhhh what a difference a break makes! 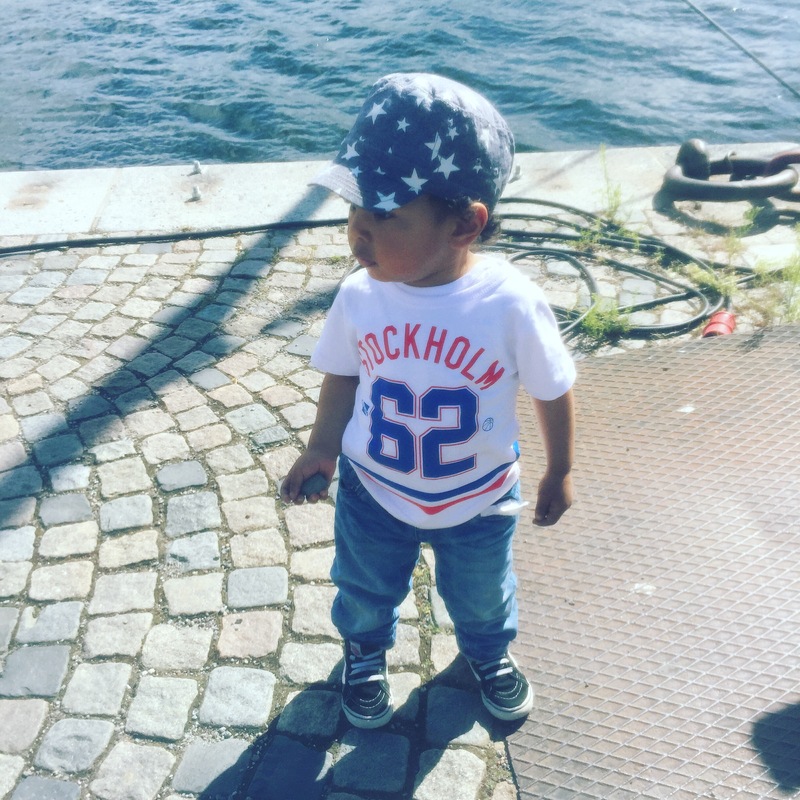 The bubba and I escaped to Sweden for a week. Housed in a beautiful summer house just outside Stockholm, our hosts brought the warmth and quirky humour of the Swedes to life. 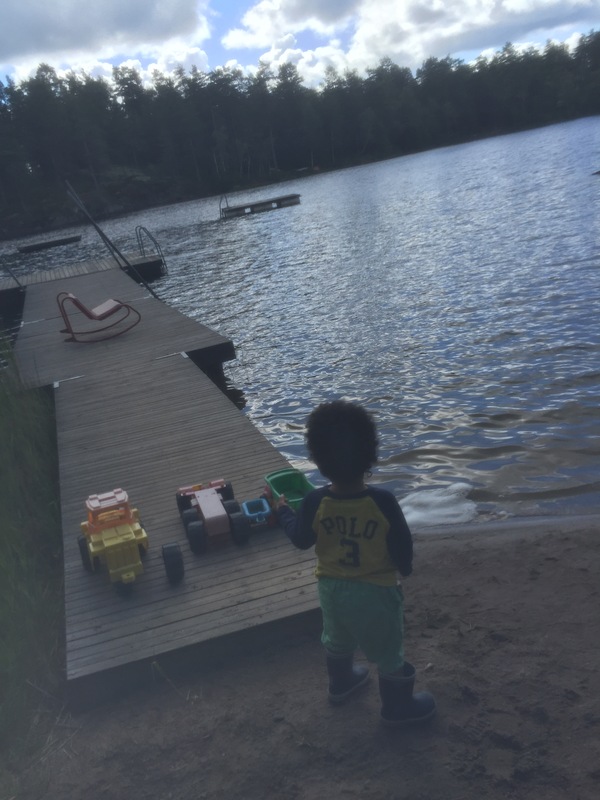 Although not brave enough to take a full dip in the beautiful but very very cold lake, I took every moment to appreciate the beauty, tranquility and fresh air of our surroundings…. 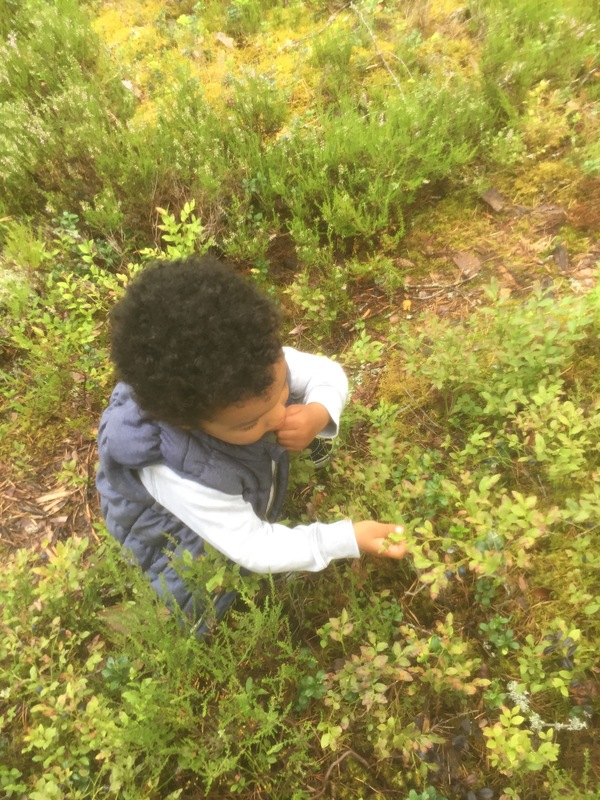 …the bubba literally discovered that food grew on trees and tried to appreciate (pronounced eat) every blue berry he could find! 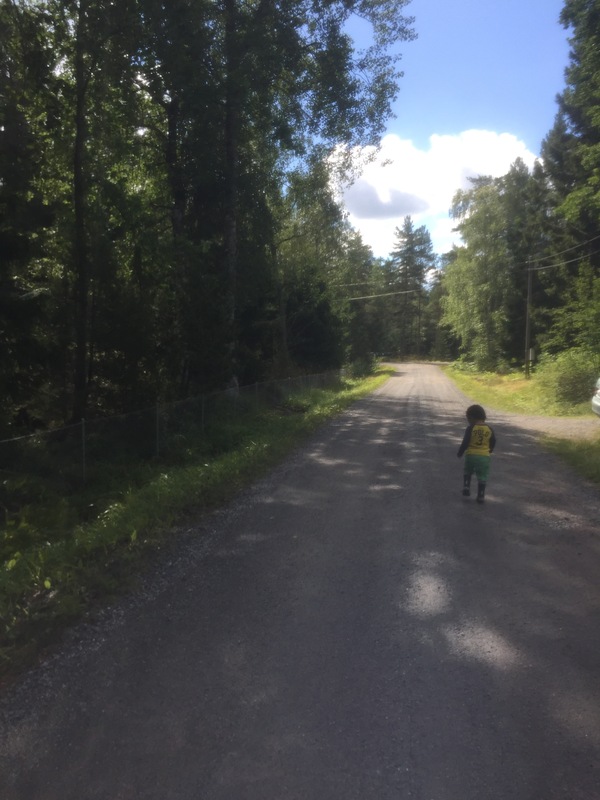 But of all the sights of Stockholm and peace of nature, my most cherished moment occurred after an arduous night time toddler tantrum. My host sat me down and reassured “We’ve all been there…” Then fed me Cray Fish and Cider. Anyone in London in September should attend The London Crayfish party if you too need a little relief from daily life. Be prepared for crayfish, vodka, and silly hats and Swedish drinking songs. 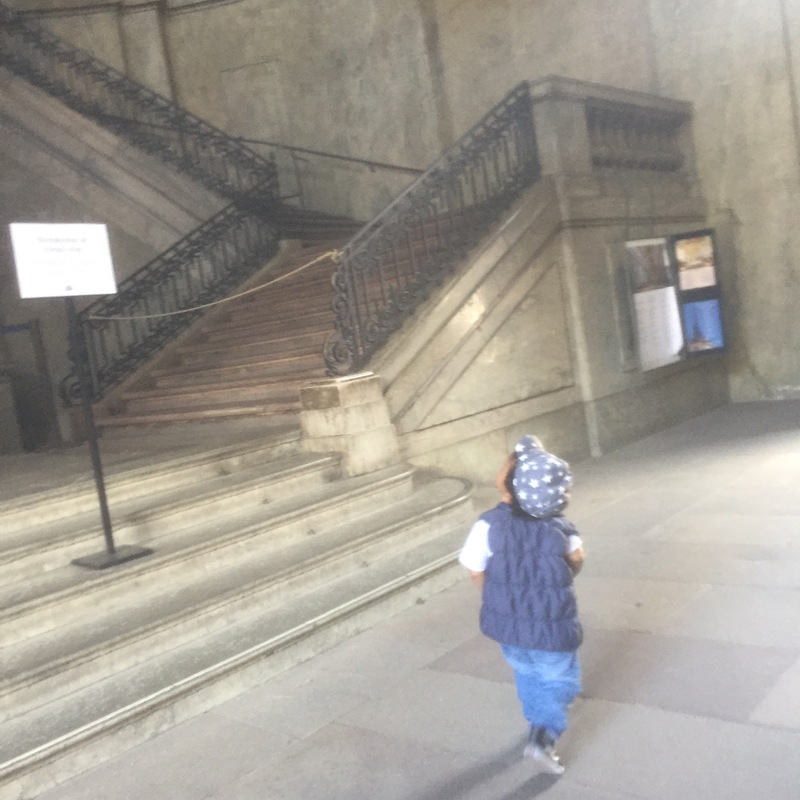 The story is based around two children Alex and Evie. Alex’s parents support the Stripy Party and Evie’s the Spotty Party. No spoilers however, you’ll simply have to read the book to find out who wins.. 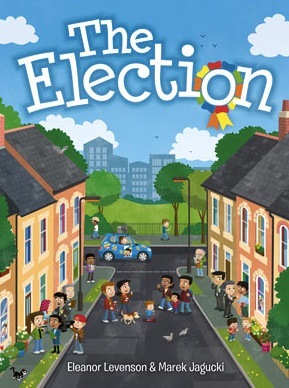 The story uses simple language and child friendly illustrations to introduce key aspects of the election process including canvassing, voting and results night. The Election is a great conversation starter for parents and teachers to introduce political concepts to the future rulers of the world. To win a copy of the book just in a time for the May elections drop a #brixhousewife on my FB page or RT @brixhousewife. Winners will be chosen at random and will be contacted by the end of this month. The Election is available on Amazon.